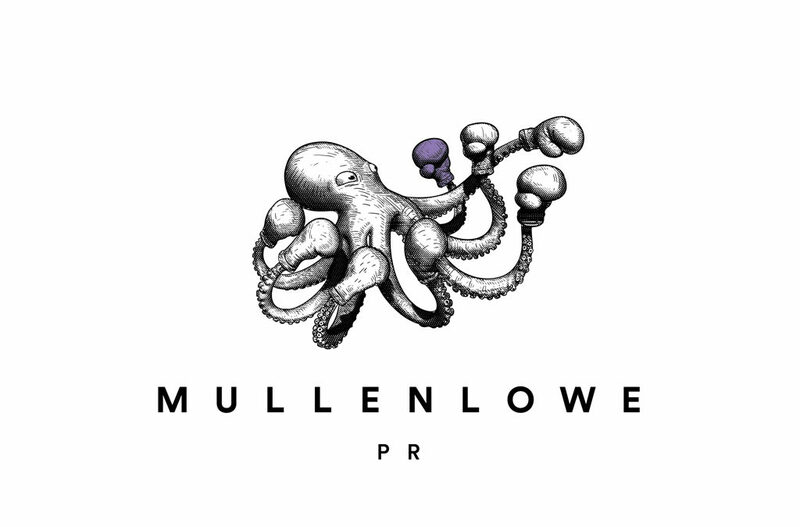 Johannesburg, 08 November 2017: MullenLowe South Africa, with its characteristic ‘Challenger Octopus’ marque, has strengthened its full-service offering in South Africa by adding an insightful and flexible public relations tentacle to its hyperbundled approach. The creatively led agency announces its formal partnership with long standing boutique public relations agency Twiga Communications, founded by Franco D’Onofrio and Veruska De Vita. Globally, MullenLowe is positioned as a creative agency with a challenger attitude that is willing to take risks and underscores a key competitive advantage – harnessing the skills of multi-disciplined talent to create the best ideas – within their hyperbundled offering. The offering includes brand strategy, creative, digital marketing, media planning and buying, mobile marketing, design and direct response, as well as performance analytics. Across the US, Europe and Asia, MullenLowe PR and MullenLowe Salt represent its PR capabilities. The formal partnership with Twiga Communications now ensures that Public Relations and Social Media capabilities are fully integrated into MullenLowe South Africa’s portfolio and enables the full service agency to deliver strategies that maximize the opportunities for brands with each tentacle harnessing various touchpoints for maximum effectiveness. As a global creative boutique of distinctive diverse agencies, MullenLowe is rich in local culture with both intimacy and scale, and present in more than 65 countries with over 90 agencies. The MullenLowe South Africa offices in Johannesburg and Cape Town are structured to form a single, nimble and streamlined offering, with a single leadership team. Twiga Communications, established in 2009, has developed as a highly creative, intrepid, client-centric boutique public relations and communications agency, establishing its solid reputation through building brand profiles, managing reputations, managing stakeholder relations and delivering bold campaigns that capture attention and make audiences sit up, take note and act. Globally, MullenLowe Group consists of four main brands: MullenLowe, “digital pure-play network” MullenLowe Profero, media agency MullenLowe Mediahub and activation/shopper marketing agency MullenLowe Open. Following a number of recent major account wins within the retail, motoring and pharmaceutical sectors, MullenLowe South Africa has shown that it is at the forefront of the local advertising industry. Furthermore, its proven successes at the APEX and Loeries awards programmes bear testament to not only its creative strengths, but the agency’s ability to deliver creative executions that are effective, significant and successful, whilst generating a substantial ROI for client. “This partnership with Twiga Communications ensures that MullenLowe SA aligns itself with the global MullenLowe hyper bundled service offering. PR plays a crucial role within the communication mix for all brands and organisations, and is no longer simply a ‘bolt-on’ at the end, but rather an integral part of the strategy upfront. We have no doubt now that within the local context, we have the ability to deliver on a broader and more effective offering with the addition of PR services,” concludes Dexter. We are consistently ranked among the most awarded creative and effective agency networks in the world, and have topped the Effie Index as the most effective global network in terms of points per dollar revenue for the past 5 consecutive years.